Ugh…I forgot to pack my….. !!! 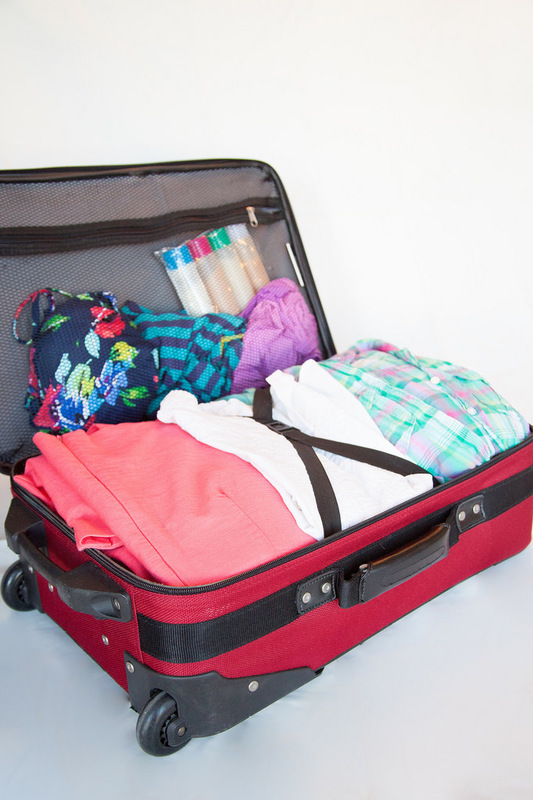 Are you a last minute vacation packer who frantically throws everything together or are you a meticulous, plan well in advance packer? We all have the best intentions when it comes to packing correctly but sometimes life just happens and we forget things. The phone rings, the kids need your attention or you get busy making some last minute plans to have someone watch the dog while you’re gone We’ve all been there. We arrive at our destination, get settled into our room and start unpacking our bags and realize we have forgotten to pack something important. To make matters worse, there is no place reasonably close to buy what we need without spending a fortune on it. We feel your pain. And for that reason, we created the Ultimate Beach Vacation Packing List. To get your free printable copy just click here for your Ultimate Beach Vacation Packing List. Is there anything we forgot? Let us know in the comments below.